You want to leave money to The University of Vermont Medical Center in your will. You also want the flexibility to change your will in the event that life circumstances change. You can do both. In as little as one sentence, you can complete your gift. By documenting this type of gift to the UVM Medical Center in your will or living trust, you help ensure that we will be able to provide the high-quality care that our community deserves well into the future. 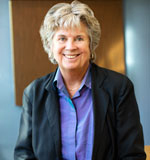 Penrose Jackson is a UVM Medical Center employee in the Community Health Improvement department. She has named the UVM Medical Center in her will. Her gift is unrestricted and will be used for the Medical Center’s greatest needs. There is no minimum amount for a gift by will or living trust, which makes this type of gift a widely available option for most people. 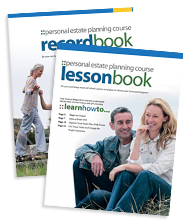 Choose to leave a specific dollar amount or a percentage of your estate’s remainder. This gift type is revocable and can be changed at any time as the needs and interests of your family change. 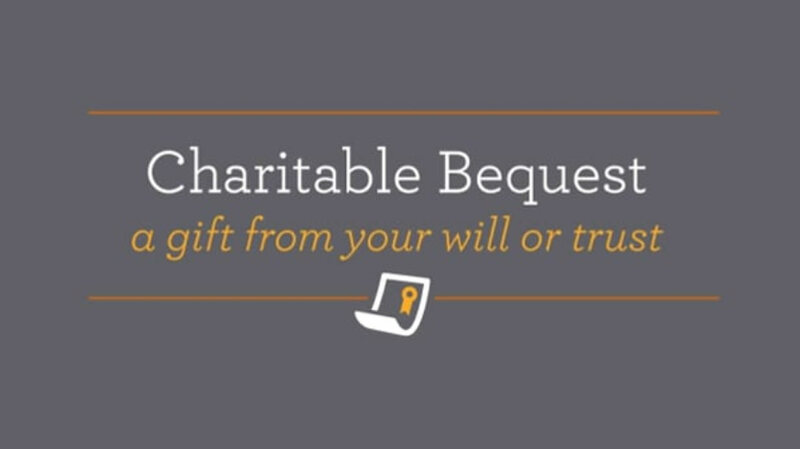 Contact Emily Stoehr at (802) 656-4376 or Emily.Stoehr@UVMHealth.org for additional information on bequests or to chat more about the different options for including the UVM Medical Center in your will or estate plan. If you include the UVM Medical Center in your plans, please use our legal name and federal tax ID.